Our range of products include Sliding Glass Door fittings such as G Door Gear Set and C Channel. We are an acclaimed name engaged in offering our precious clients a superior quality range of G Door Gear Set. The offered gear set is well manufactured using top notch material and progressive technology at our end. Our offered gear set is acknowledged for its accurate dimensions and superior finish. 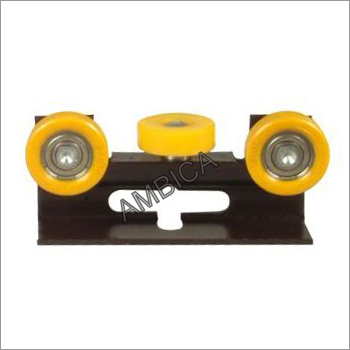 In addition, this gear set come in various specifications to meet the diverse demands of our customers. 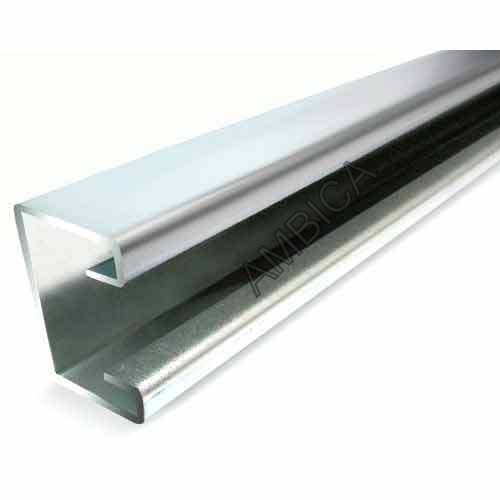 Being a well established-organization, we are engaged in manufacturing, wholesaling, retailing and supplying a distinguished range of C Channel. The offered channel is manufactured from fine quality material & latest techniques to meet international quality standards. This channel is tested under the stiff surveillance of our experts to make certain its flawless range. We are giving this channel to our customers on several specifications in a given time frame. Looking for “Sliding Glass Door fittings”?